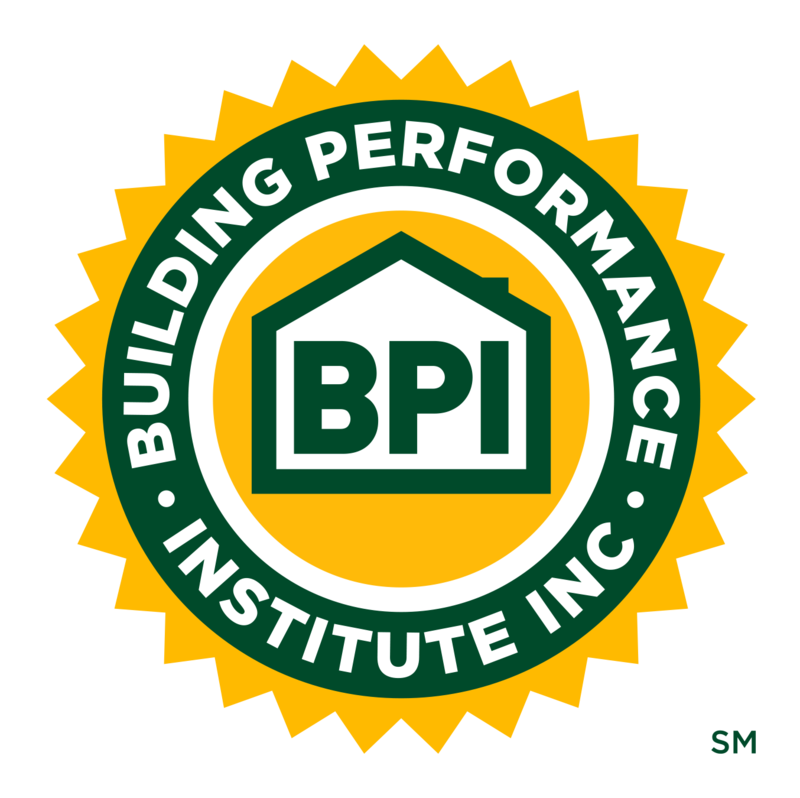 Find a Job | Building Performance Institute, Inc. If you don't have a default email client, you may not have been redirected to the company’s email address. Please click on the “Download PDF” button. The PDF contains a website link or email to apply for the position. 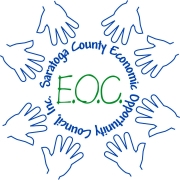 The Technician/Carpenter will install energy savings measures in homes to reduce the energy burden on customers within Saratoga and Schenectady Counties. Please click on "Download PDF" to view the full position description. The Heating Technician will serves as the primary heat technician on the job site. Coordinate with Auditors and Program Director to perform the prescribed job in a manner that is thorough, courteous, expeditious, and safe. Please click on "Download PDF" to view the full position description. Energy Technician I for Weatherization is a technical position that performs a variety of home energy weatherization and insulation procedures in accordance with established practices and Colorado Energy Office (CEO) Weatherization (WX) field standards and procedures. Please click on "Download PDF" to view the full position description. The Energy Store is currently hiring a full time Energy Auditor that is responsible, reliable, courteous and has a clean background and valid drivers license. Please click on "Download PDF" to view the full position description. Nygreentop is currently hiring a full time marketing coordinator with business development and marketing expertise to help advertise our residential energy efficiency services in the local community. Please click on "Download PDF" to view the full position description. This position combines in-the-field work with cutting-edge conservation techniques to make homes more energy and efficient and safe for low-income families. Please click on "Download PDF" to view the full position description. We are giving top consideration to individuals who have a minimum of 2 years of field experience conducting all facets of utility-sponsored home performance energy efficiency audits for this position. Please click on "Download PDF" to view the full position description. CLEAResult is seeking passionate, results-driven individuals to promote energy efficiency in a rapidly advancing, highly-competitive industry. Please click on "Download PDF" to view the full position description. CLEAResult is seeking an Associate Account Manager to work in the New England Multifamily Programs. The programs include National Grid’s Energy Wise Program, and Eversource’s Residential Multifamily Assessment Program. Please click on "Download PDF" to view the full position description. The Trade Ally Liaison is primarily responsible for developing, coordinating, and managing the program outreach to contractors, builders, verifiers, HVAC and lighting specialists and other Trade Allies within the energy efficiency incentive program areas. Please click on "Download PDF" to view the full position description. CLEAResult is hiring a Wi-Fi Thermostat Installation Technician to join our New England HES team to; install Wi-Fi thermostats in Mass Save participating homes, identify opportunities for instant saving measures, and verify proper energy saving measures eligible for rebates have been installed. Please click on "Download PDF" to view the full position description. The Field Inspection Specialist I is responsible for conducting weatherization diagnostic assessments on homes to implement high quality, comprehensive energy conservation measures for the achievement of energy efficiency. Please click on "Download PDF" to view the full position description. The Energy Technician III acts as local on-site program and company representative to residential customers. Please click on "Download PDF" to view the full position description. The Energy Auditor plays a customer facing role and acts as a local on-site program and company representative to residential customers within a territory based in Fort Collins. Please click on "Download PDF" to view the full position description. 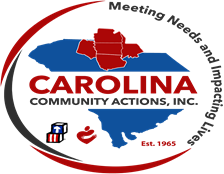 Weatherization Program Director - South Central Community Action Programs, Inc.
South Central Community Action Programs, Inc. The Weatherization Program Director supervises, administers & directs all home weatherization & energy conservation related activities within the area served by the South Central Community Action Programs, Inc. Please click on "Download PDF" to view the full position description. The HVAC Inspector performs Field Verification and Diagnostic Test(s) for HVAC systems. The position is responsible for performing Duct Testing, Blower Door Testing, Airflow Testing, Field Inspections for homes, and the specific documentation in the office. Please click on "Download PDF" to view the full position description. The Applied Research Institute (ARI) at the University of Illinois at Urbana-Champaign is seeking applicants for Weatherization Technical Trainer who will provide Illinois Home Weatherization Assistance Program (IHWAP) and energy-related instruction in both the classroom and the field as a member of the Indoor Climate Research and Training (ICRT) team. Please click on "Download PDF" to view the full position description. 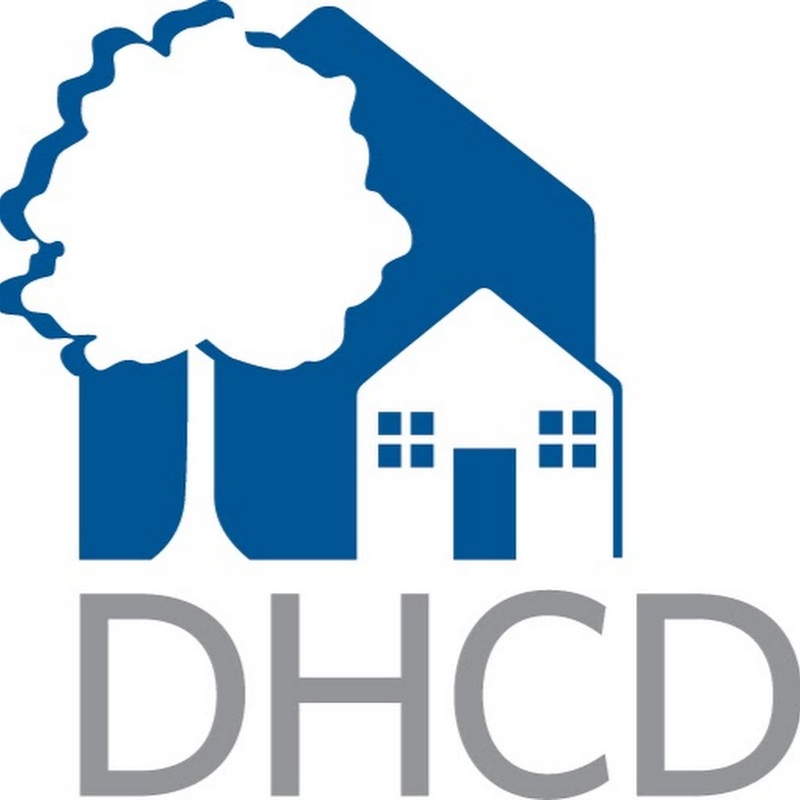 Department of Housing and Community Development is seeking an Energy Construction Management Officer that is a highly skilled professional that is able to apply an understanding of building construction and assemblies, energy diagnostic and modeling methodologies, energy conservation measures concepts and practices to assure effective energy efficiency retrofits in single and multifamily buildings. Please click on "Download PDF" to view the full position description. New England Conservation Services (NECS) a leading provider of residential energy conservation services in Connecticut is seeking experienced Home Performance Lead Technicians holding both BPI Analyst and Envelope certifications for our expanding company. Please click on "Download PDF" to view the full position description. Energy Resource Center is a 501 (c) (3) nonprofit organization focused on increasing the comfort, safety, and efficiency of Colorado homes, especially for low-income households. Please click on "Download PDF" to view the full position description. Resource Innovations is seeking a Weatherization / Quality Control Inspector to join our team in Chicago, Illinois. Please click on "Download PDF" to view the full position description. CroppMetcalfe is looking for a Home Performance Auditor to join our growing Home Performance Division. Please click on "Download PDF" to view the full position description. The Residential Energy Auditor plays a customer facing role and acts as a local on-site program and company representative to residential customers within a territory based in Fort Collins. Please click on "Download PDF" to view the full position description. Revive Energy launched in January 2018. We make building a better home easier, allowing home builders a way to prove the quality of their work, and giving home buyers peace of mind for their massive purchase. Please click on "Download PDF" to view the full position description. At Your Home Check, we provide weatherization inspection services for one of the largest DOE/LIHEAP weatherization low-income programs in the country. Please click on "Download PDF" to view the full position description. The Energy Auditor is responsible for traveling to pre-scheduled appointments to install energy efficient equipment and products. Please click on "Download PDF" to view the full position description. The Air Insulation Technician will be working in a team environment. The desired skill set would be experience with air sealing and insulating homes. Please click on "Download PDF" to view the full position description. Under the direction of the PR & Member Services Manager, the Energy Auditor is responsible for developing and administering a comprehensive program to inform members of energy efficiency and renewable energy opportunities available through San Patricio Electric Cooperative. Please click on "Download PDF" to view the full position description. Community Action Agency of Greater Kansas City is a nonprofit organization providing programs and services to low-income residents of Jackson, Platte and Clay counties, Missouri. Please click on "Download PDF" to view the full position description. The Energy Auditor will complete energy audits consisting of blower door testing, combustion safety testing and HVAC testing and assessments in a timely and efficient manner. Please click on "Download PDF" to view the full position description. Northeast Energy Conservation, Inc is a rapidly growing home weatherization company seeking the right individual for an immediate full-time career opportunity. Please click on "Download PDF" to view the full position description. We need multiple BPI certified field personnel for auditing, energy modeling and submissions, with a background in retrofit projects, testing, energy modeling and utility incentive programs, specifically Home Efficiency Upgrades in the Metro East. Please click on "Download PDF" to view the full position description. This position is part of the Home Energy Solutions team maximizing energy efficiencies for BantamWesson customers within residences and commercial buildings. Please click on "Download PDF" to view the full position description. The Energy Specialist is primarily responsible for completing walk through energy efficiency assessments, the installation of energy efficiency equipment and products, and for deepening customer awareness of and participation in rebate programs and the Utility’s energy efficiency program. Please click on "Download PDF" to view the full position description. 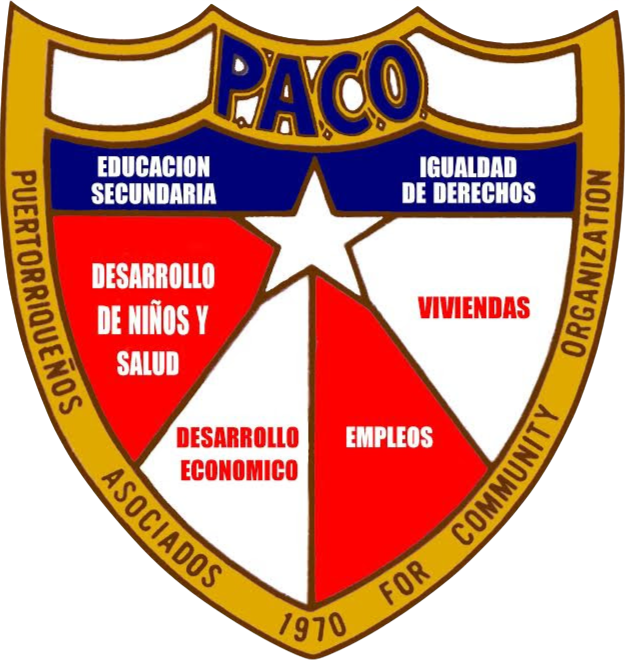 Technical Associate (Energy Auditor) - PACO, Inc. The Technical Associate will perform “whole house” energy conservation estimates to geographical service area which requires comprehensive knowledge of energy conservation measures in residential homes, repair procedures, heating system evaluation and funding source guidelines. In addition, this position requires client recruitment and responsible for planning and/or coordinating the preparation of full estimates on small to large and complex projects. Please click on "Download PDF" to view the full position description. 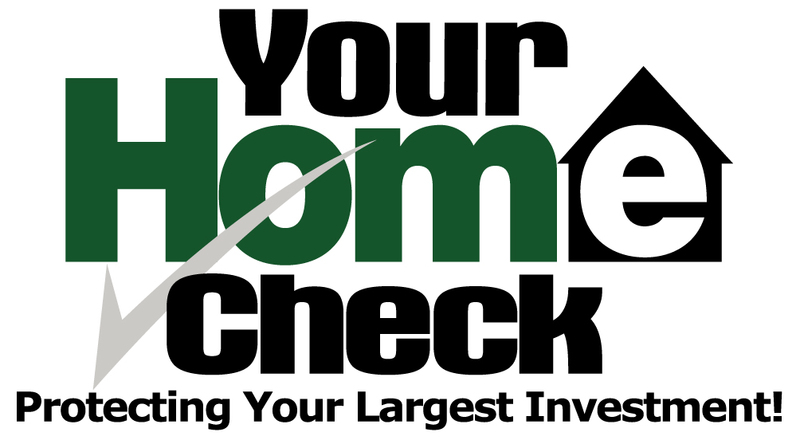 The Home Performance Expert will be responsible for providing consulting services to homeowners, property managers, and contractors. Please click on "Download PDF" to view the full position description. The Energy Auditor will conduct residential assessments to identify energy efficiency improvement opportunities, including insulation and air sealing upgrades Please click on "Download PDF" to view the full position description. Are you a Certified Professional for Hire?